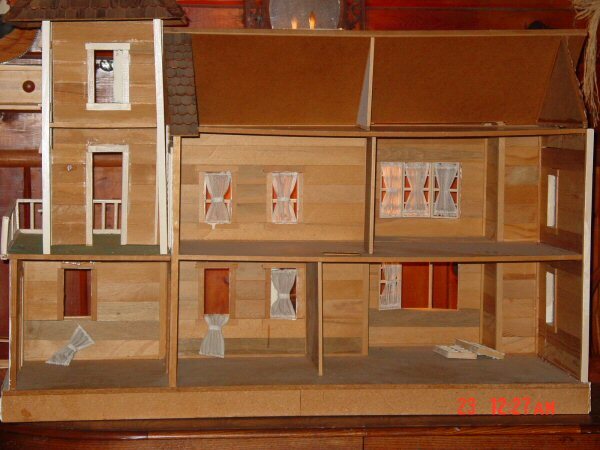 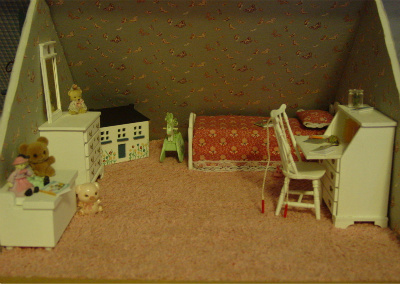 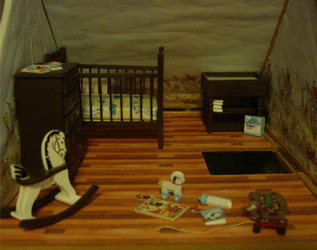 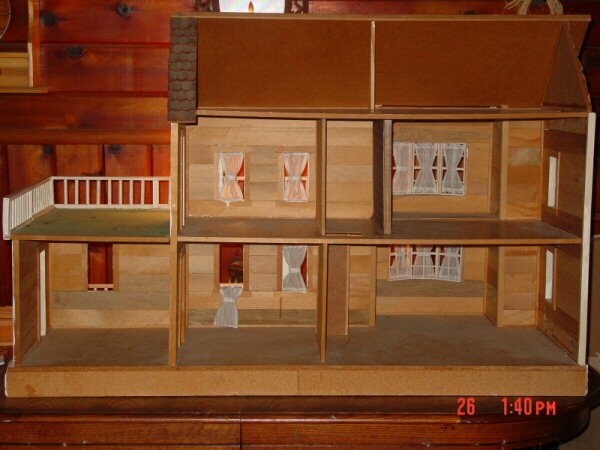 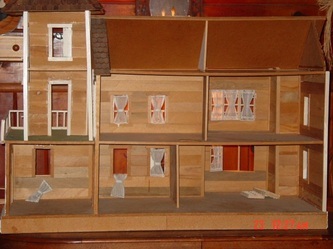 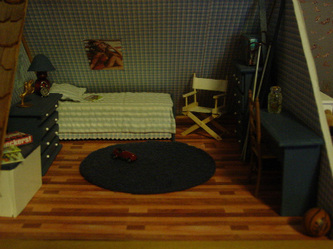 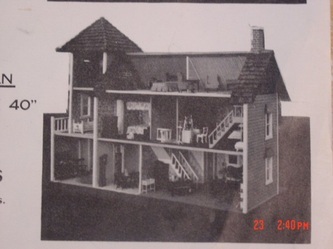 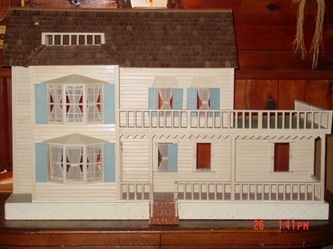 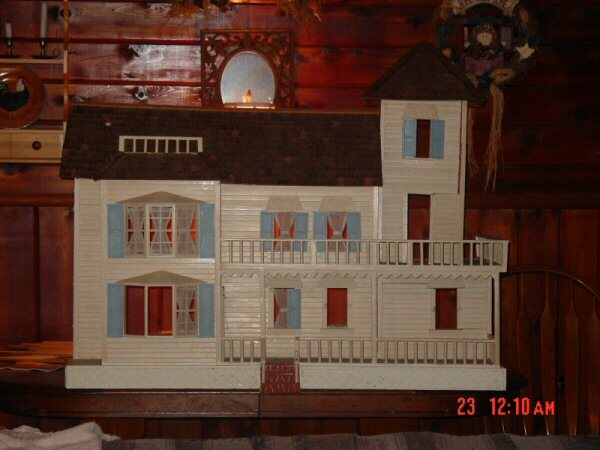 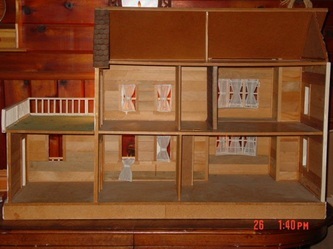 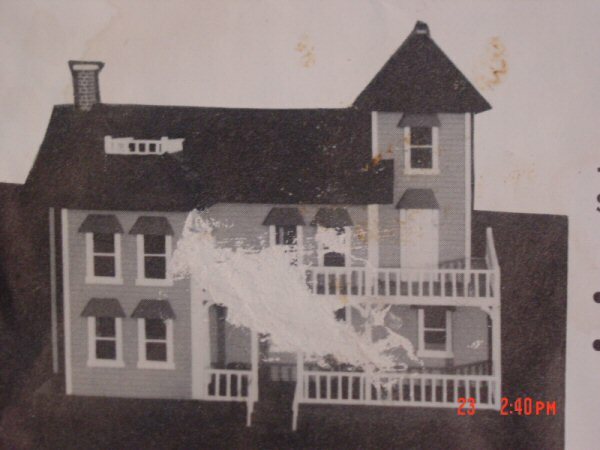 I am creating this dollhouse to represent memories of my childhood home and the homes of friends, that grew up in McCloud California during the 1970's. I removed the tower and used it to create Witch Hilda's Cottage. 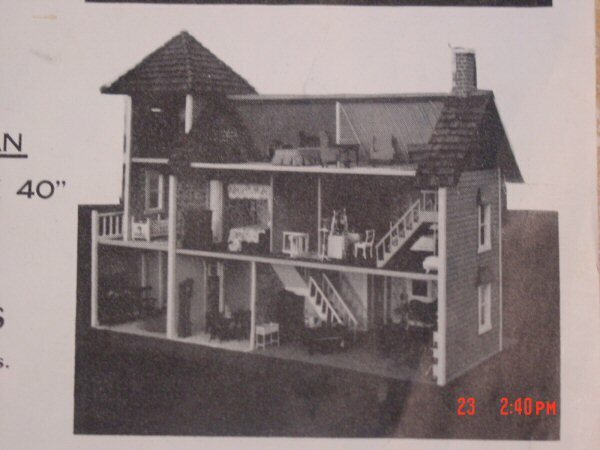 Click on a photo to enlarge & for more info.